Nominated at Film festivals around the world. 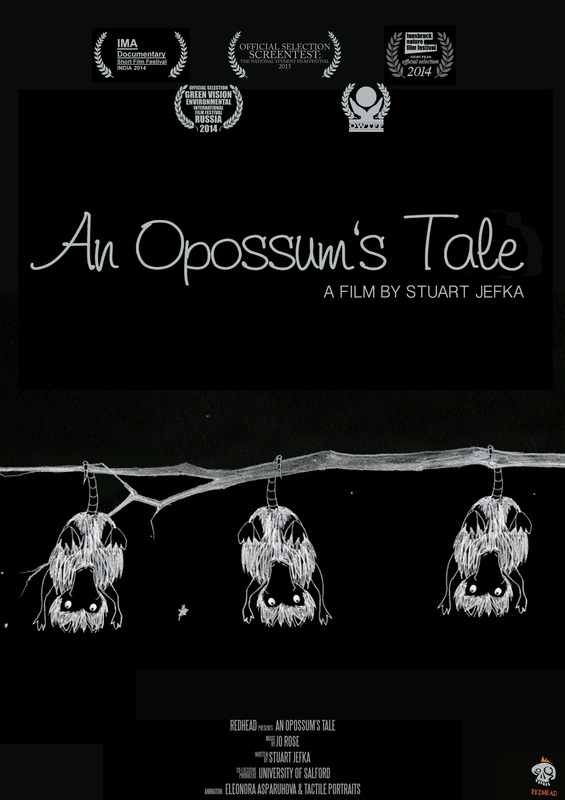 This is the story of the Opossum in North America and it's importance to the eco system. A touching story of survival and an in depth exploration of the most misunderstood creature in America. "Paws-On" is a nature series which follows Holly Dagnan and Stuart Jefka into the world of wildlife conservation and voluntourism. From Costa Rica down to Argentina, they explore different projects, with different aims, but all endeavoring to save the planet in one way or another. This series shows the viewer just how easy it is to participate in these type of projects & initiatives. The filmmakers, which have become volunteers, will live there, work there and film it! Join them, and come get your paws dirty! The concept of filming a random natural event, otherwise unimportant to the on looker, and creating a narrative and short story about what is happening. Please enjoy "Beetle Blues"